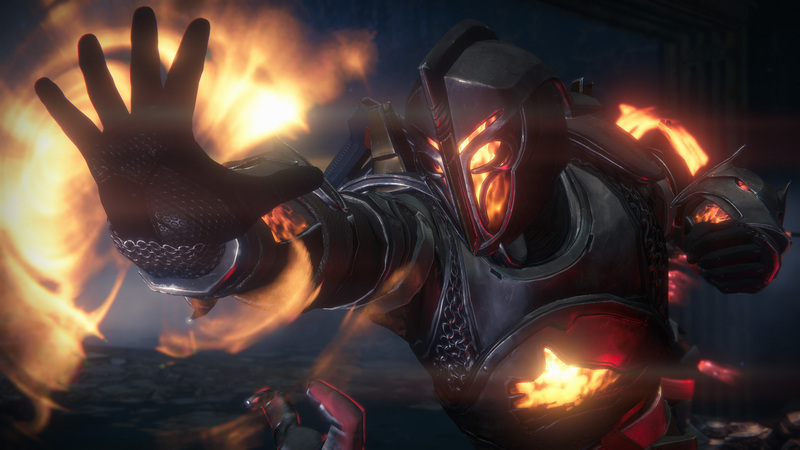 We are in the final run up to Destiny 2’s launch scheduled for next week. And in case, the open beta, the myriad of trailers and gameplay scoops were avoided diligently by you Bungie’s got your back. The studio released a brand new trailer which showcased what the game is all about, with snippets of the various important characters and most importantly the big bad. The trailer picks up from the destruction of the tower and goes onto explain what all players can expect when they load up the game for the first time. Apart from this, it has recently been reported by PCGamer that the early access beta on the PC has not gotten to a smooth start. Customers who had pre-purchased the title were greeted by a rather cryptic “Saxophone” bug which can only be bypassed by killing the application in the Task Manager. Apparently, the studio is aware of this issue and is busy patching it out although any helpful data from your side would not be shunned. In the meanwhile, it seems there is another bug, “Chive” that has started occurring to those that launch the game but cannot seem to get anything more than a black screen on launch. Destiny 2 will release on the 6th of September for Sony’s PlayStation 4 and Microsoft’s Xbox One platform. The PC launch is scheduled to be on the 24th of October with the open beta going live today for pre-order customers and from tomorrow for the rest of the masses.